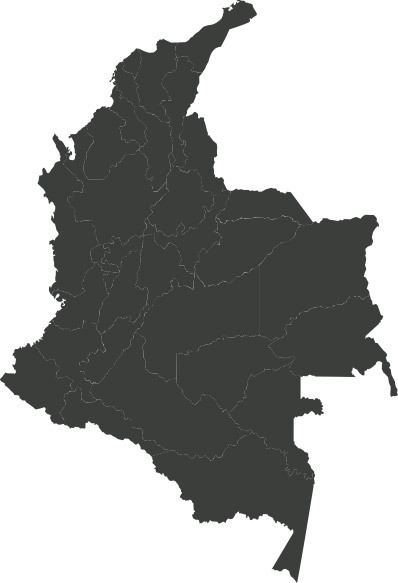 Gran Colombia is a Canadian-based gold and silver exploration, development and production company with its primary focus in Colombia. Gran Colombia is currently the largest underground gold and silver producer in Colombia with several underground mines and two processing plants in operation at its Segovia and Marmato Operations. Gran Colombia is currently in the midst of an expansion and modernization project at its high grade, production stage Segovia Operations. Colombia is a country of opportunities with a growing economy, one of the lowest inflation rates in Latin America and free trade agreements with eight trading partners including the USA, European Union and more than 100 designated free-trade zones. Colombia’s government is very supportive of foreign investment and it has the best investor protection in Latin America, 6th worldwide, according to the World Bank (2013). Mining is a significant sector in the Colombian economy and one of the country’s largest export sectors.